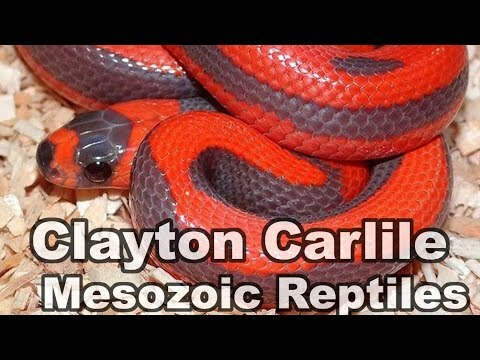 YouTube - Chris Montross is the owner of Darkhorse Herpetoculture and he specializes in North American colubrids. Chris explains the process off keeping, feeding, breeding, and collecting these animals. They are plentiful in the wild but seem to be extremely underappreciated in captivity and are not often bred. 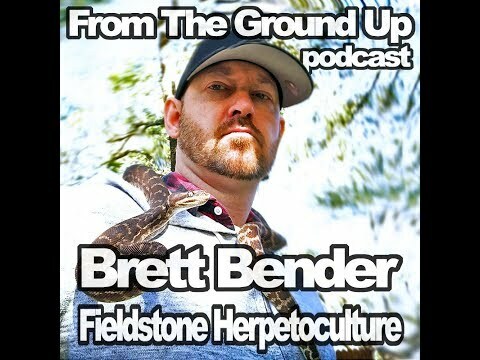 On the Web - Chris Salemi joins Morelia Pythons Radio to talk about his approach to keeping and breeding carpet pythons.